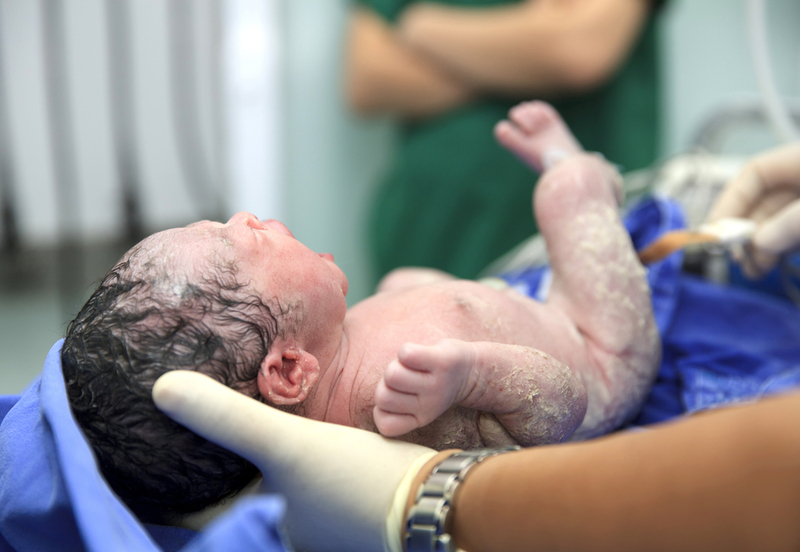 The full childbirth education series consists of two 4-hour classes. A third 3-hour class on Breastfeeding Basics & Postpartum Wellness is also offered as part of the series, or as a stand-alone class. Childbirth Education Series is offered at YOGA HAVEN in Tuckahoe (Westchester County). See Workshops page for upcoming series and registration informaiton.